Welcome to Calvin Carter. Calvin is the newest member of the Houston Elite Track Club. 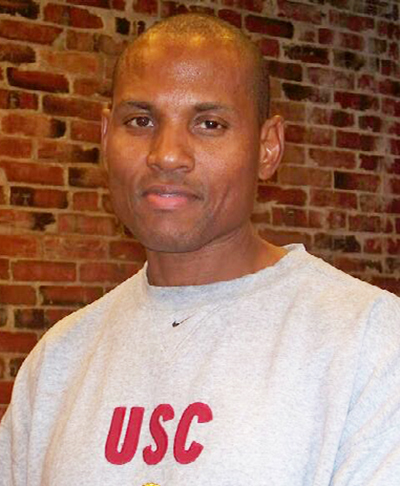 Calvin is the Sprint, Hurdle and Relay coach for the men and women at Gordon College in Wenham, Massachusetts. We’ll post additional biographical information when it comes in.